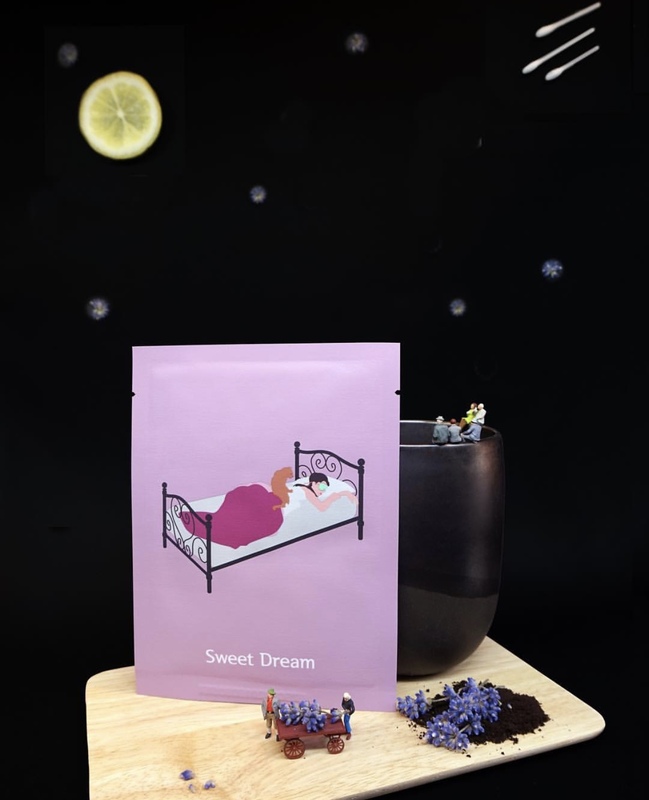 Take a rest with this deep sleep inducing mask filled with lavender and herbal therapy to promote rest while rejuvenating the skin! Contains lavender oil, jojoba oil, and shea butter to create a moisture barrier and increase pH balance in the skin. 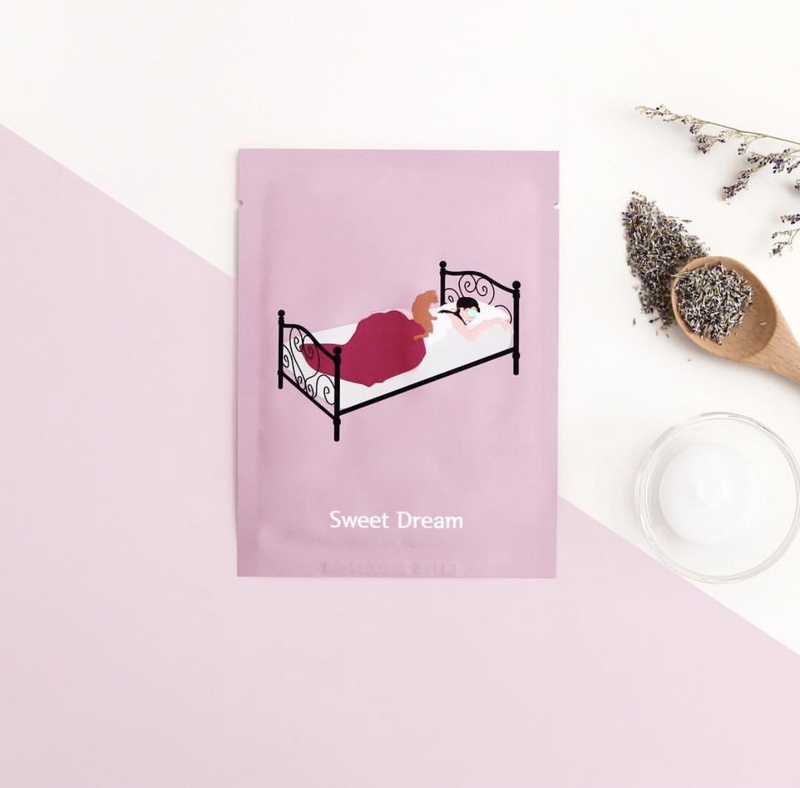 The mask is unique as it's a creamy formula free of any alcohol, fragrances, parabens, or artificial ingredients!